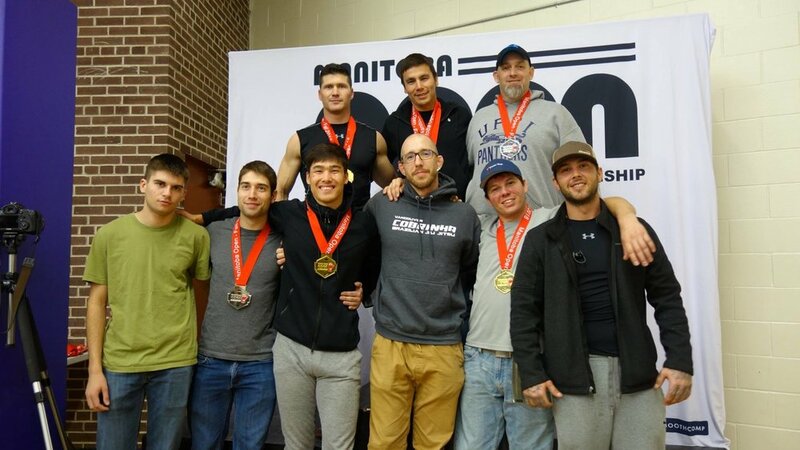 A small group from our team attended the Manitoba Open this weekend. Trevor - gold in the gi. Kyle and Eric performed really well but did not make it to the podium this time. Bensen gold gi, bronze no gi. Eva performed very well but did not make it to the podium this time.